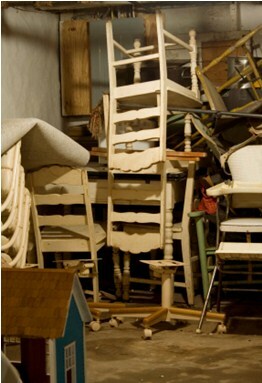 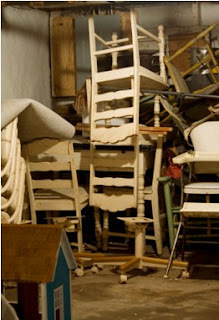 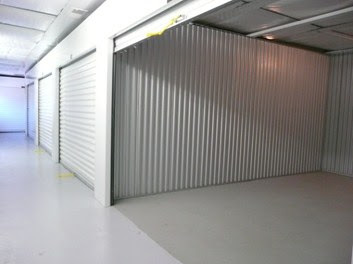 Storage and moving companies have literally made SPACE for value added happiness in the lives of many. 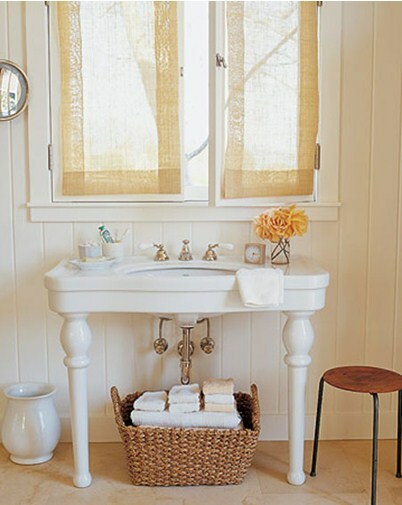 The need for more space and to move to a new place is now no more a nightmare! 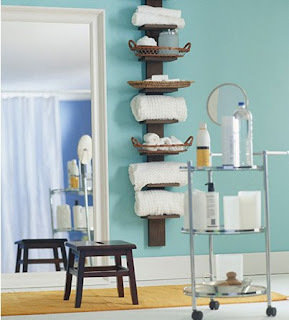 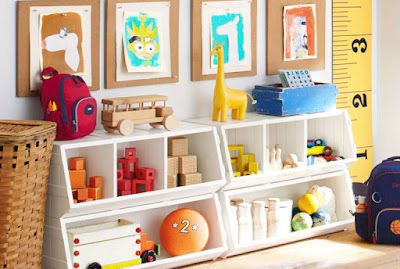 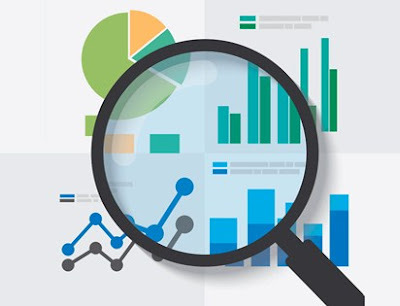 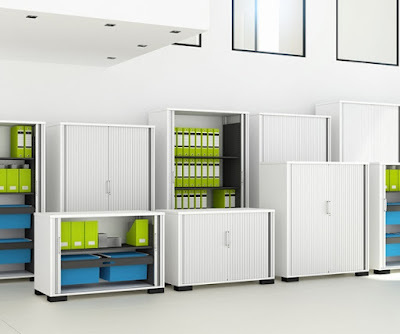 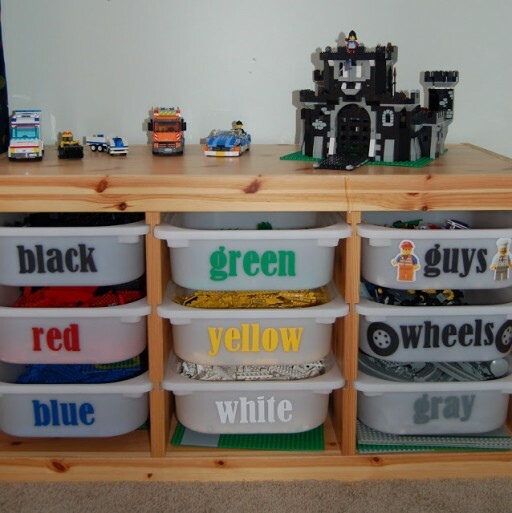 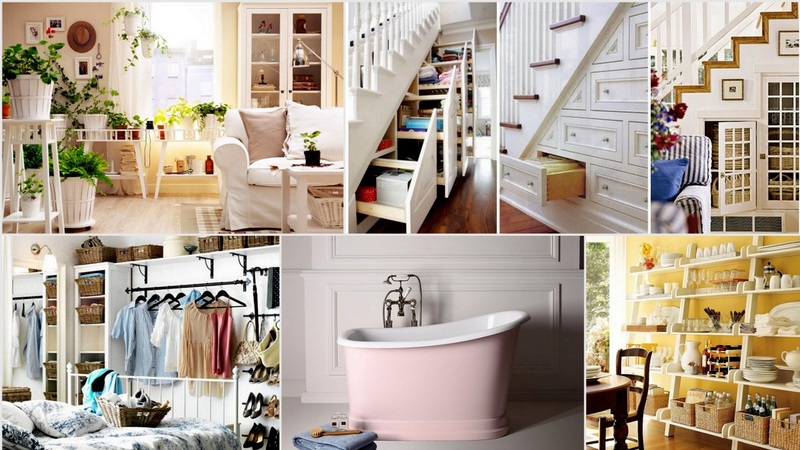 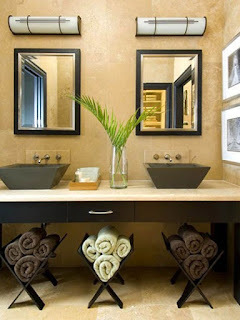 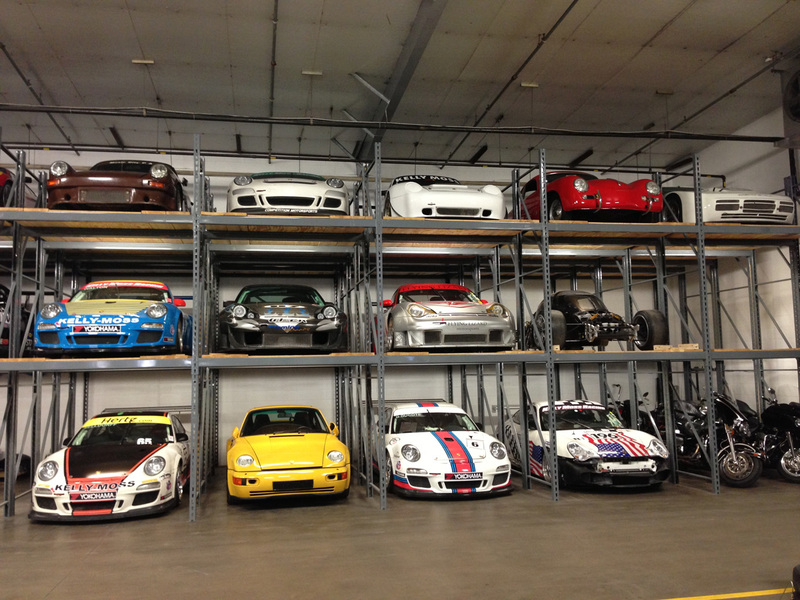 In this article, we talk about modular storage and its benefits. The ordeal of having to pack and move your belongings on the moving day can be a distressing one. 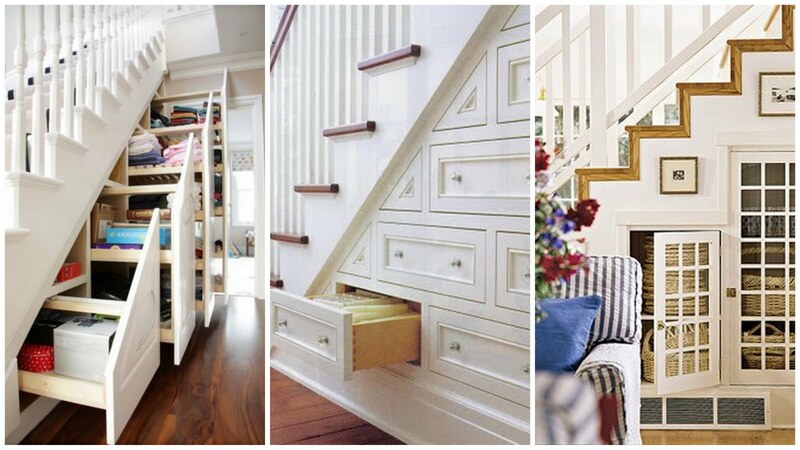 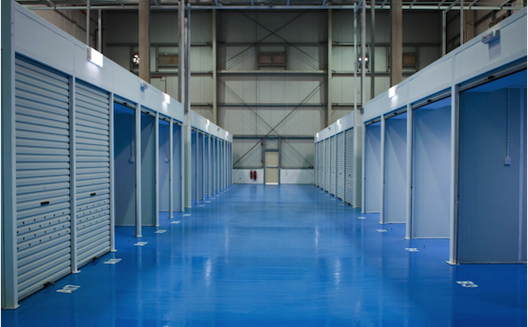 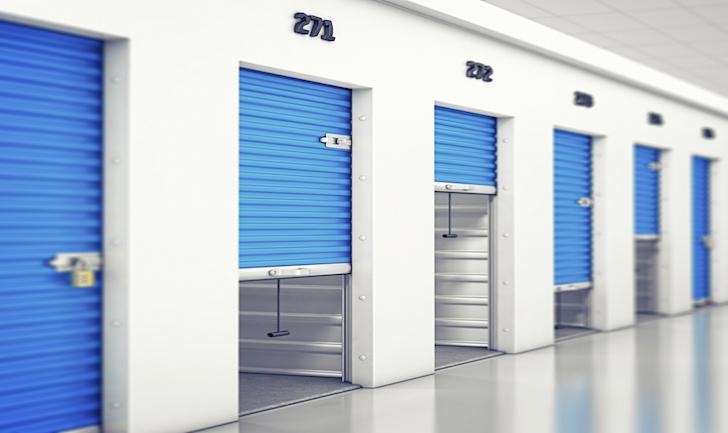 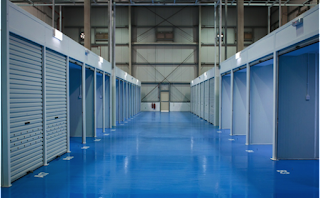 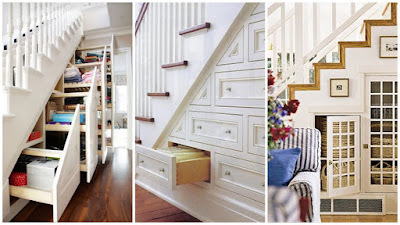 To make it a de-stressing experience, do look out for modular storage facilities. 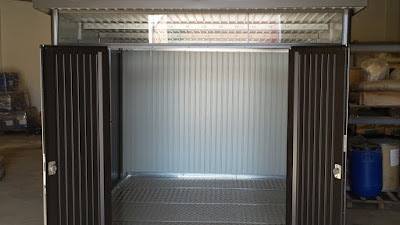 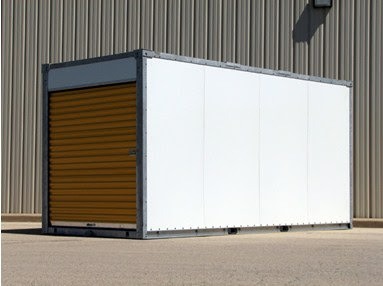 With modular storage, you enjoy the convenience of getting an empty storage module delivered right to your doorstep. 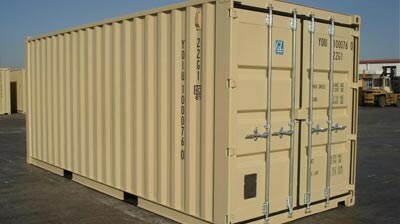 It will stay there until it’s full and will be movedto your new home or the storage unit as per your choice. 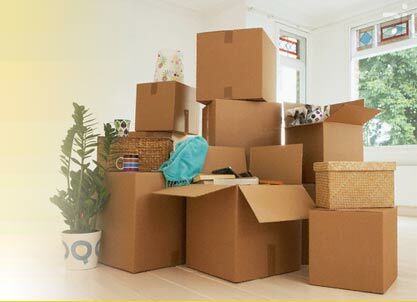 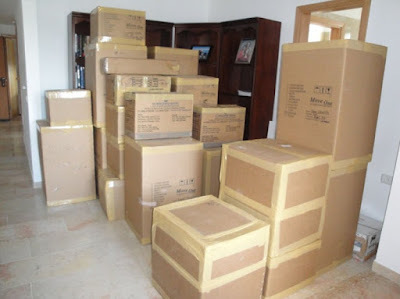 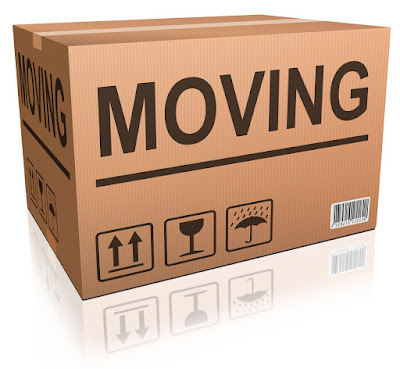 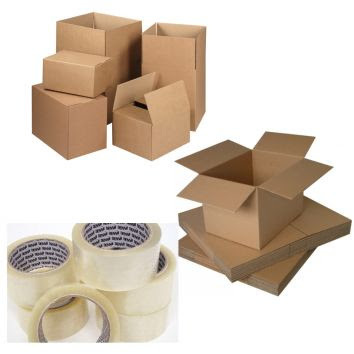 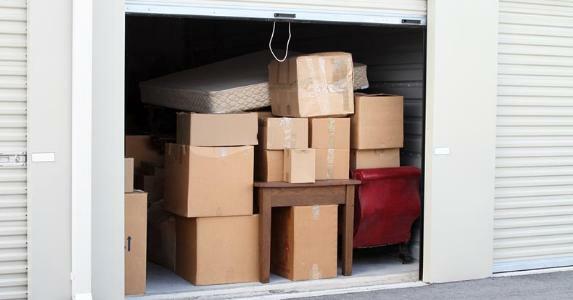 You can choose to pack your own things and place them in the storage module or have professional movers take care of the packing and moving process. 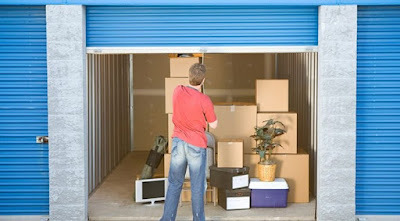 The best thing about modular storage is that you don’t have to get your things packed and moved in one day. You have the option of keeping the module for several weeks before the moving day. 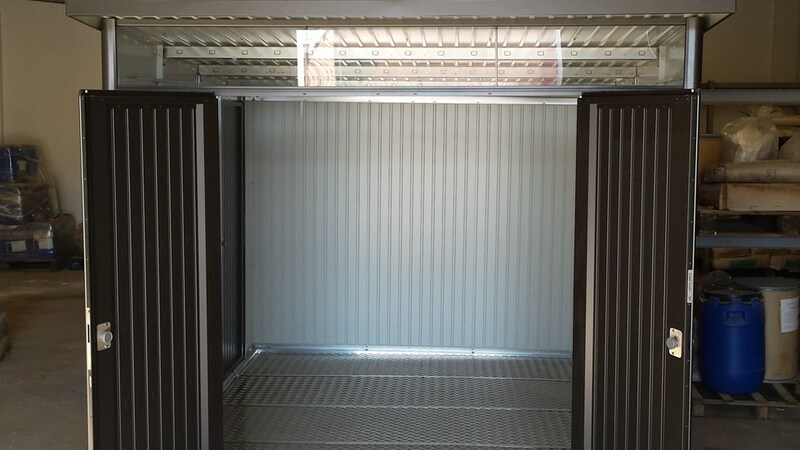 In this way you get enough time to pack your things and store them in the module that can be locked for safekeeping and moved later. 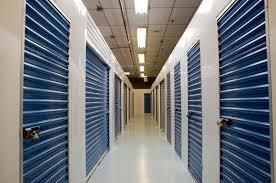 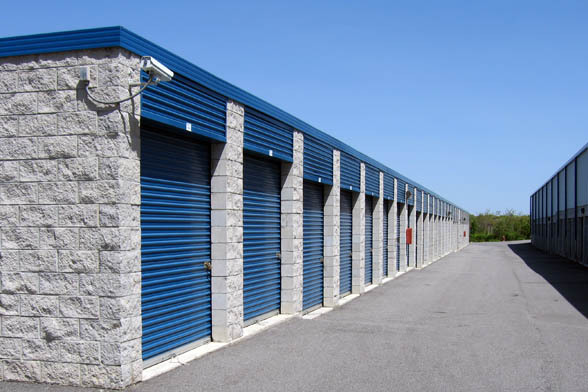 Contact us if you are looking for self storage facilities in Dubai.